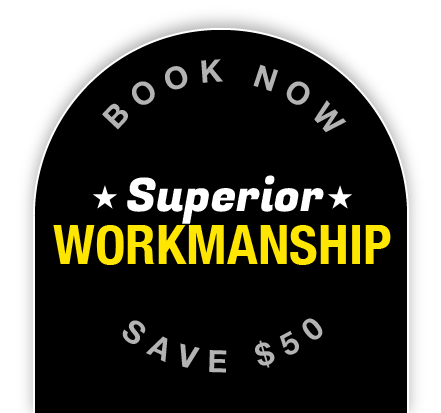 Staywired Electrical South Sydney are the first people you need to call for rewiring, new lighting systems, extra power points, hot water system repairs and anything else electrical. With a loyal customer base from the St George region through the Sutherland Shire and beyond, Staywired are proud to be your local electrician in South Sydney. All our South Sydney electricians have undergone extensive college and on-the-job training that fully complies with industry standards. 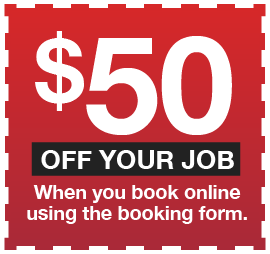 However, book learning is one thing, but nothing is more valuable than hands-on experience, and all our electricians have built up a wealth of priceless knowledge over the decades, working on all manner of residential and commercial electrical problems from Peakhurst to Kogarah and from Cronulla to Sutherland. Knowledge that allows them to effortlessly diagnose your electrical issue and get everything working again in no time at all. Drive for about an hour south of the Sydney CBD and you come to St. George and the Sutherland Shire. A lively and bustling area that teams old and new Australian residents, and places them side by side in the multi-cultural heartland that is South Sydney. One of Sydney’s fastest growing areas, Southern Sydney is home to many ethnic groups, and is home to a large and vibrant multi-cultural community. With scores of older apartments and rental properties in the South Sydney area, Staywired get a lot of emergency electrical call-outs from landlords and residents alike to repair faulty lights and fix power outages and other damaged electrical systems. And with Staywired South Sydney being on-call 24 hours a day, 7 days a week, we can get there lickety–split, as our electricians are just around the corner from where you live. 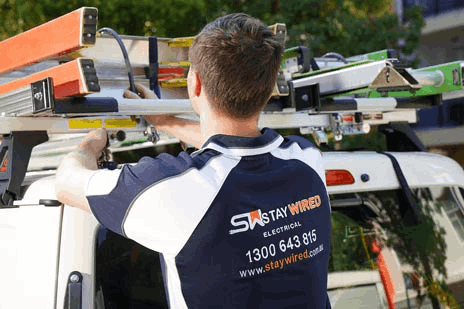 Staywired have for many years been the ‘go-to’ electrician for the thriving South Sydney business districts of Hurstville, Kogarah, Rockdale, Sutherland, Miranda and Cronulla. Business owners in these area have long understood that the best technology in the world is useless if you can’t turn them on. So if you’re running a busy company in the St. George and Sutherland Shire areas, put us on speed-dial for when an electrical problem raises its ugly head. Because time, as the old saying goes, is money! And as we’re local to you, we can be there and sort out the problem in no time at all. Please call our dedicated customer service team now on 1300 643 185 to discuss your electrical fault and arrange for a no-obligation site visit and quotation by our helpful and friendly team.